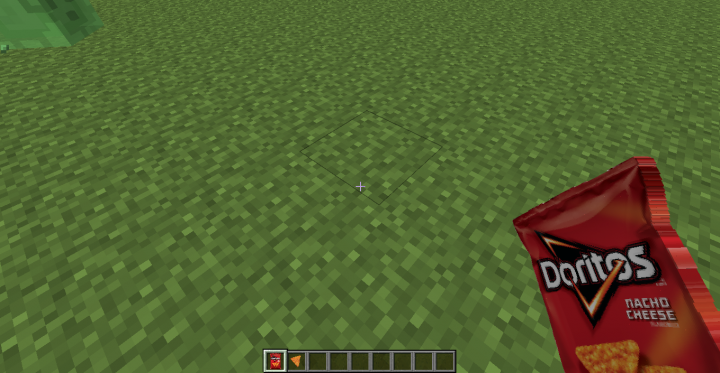 This mod adds in Doritos! 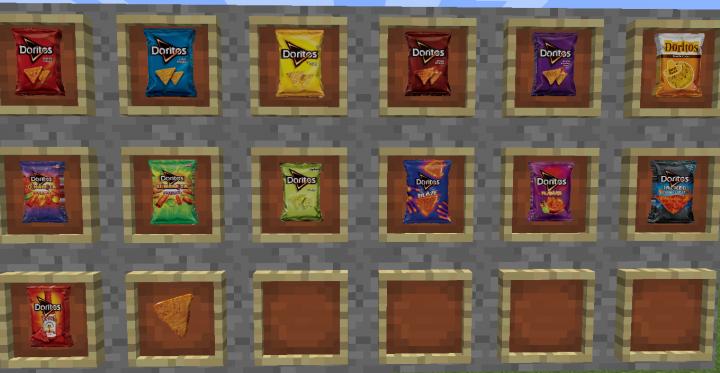 Currently adds in 13 different types of Doritos! Can u add the missing flavors? 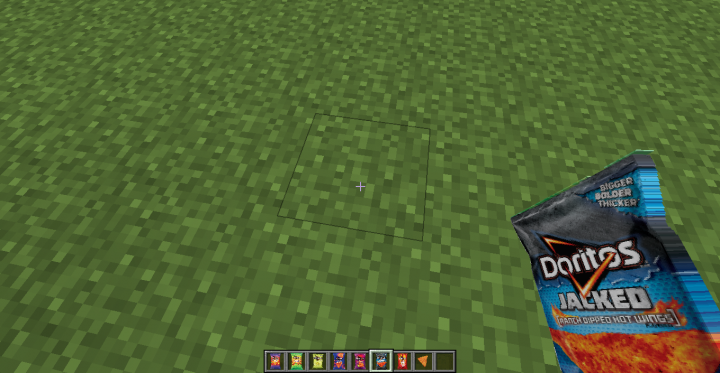 The Sweet Chill is already in the mod, but the others I might add in the future. 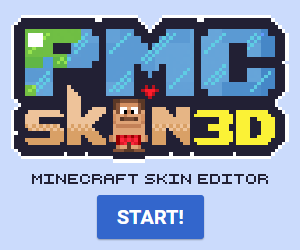 It would be cool if you snuck in flavors that were unique to Minecraft. Zesty Beetroot, Chorus Fruit Spice, X-Treme Creeper Flavor. 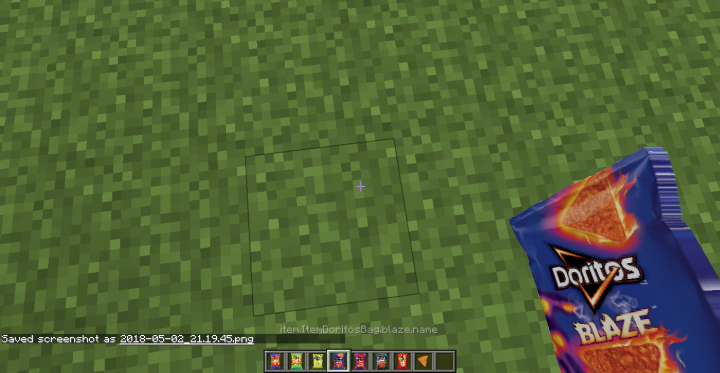 I can't tell if these are just loot or are craftable, but either hide the crafting recipe on the Minecraft flavors, or make them more rare on the loot table. 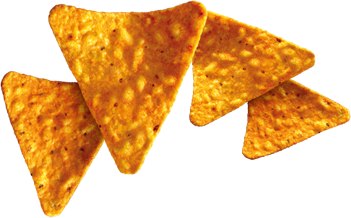 It would make for a cool (ranch) surprise if a player was only expecting real flavors but got Zesty Zombie instead. Are they planned as just food items, just decorative collectibles to hang on the wall, or do they give status effects? 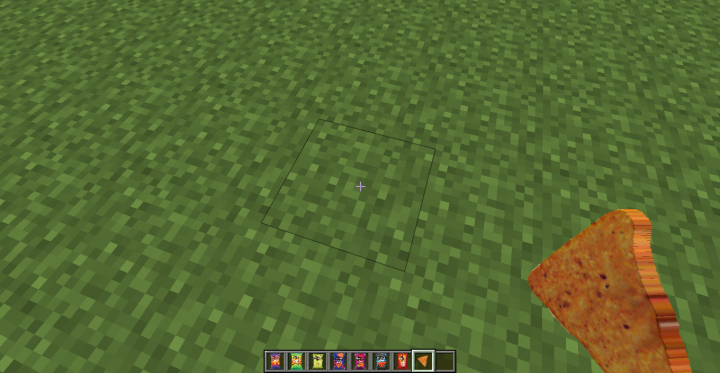 As of right now they can be eaten, and only obtained in creative, but I do plan on some other uses for them. And I like those ideas. 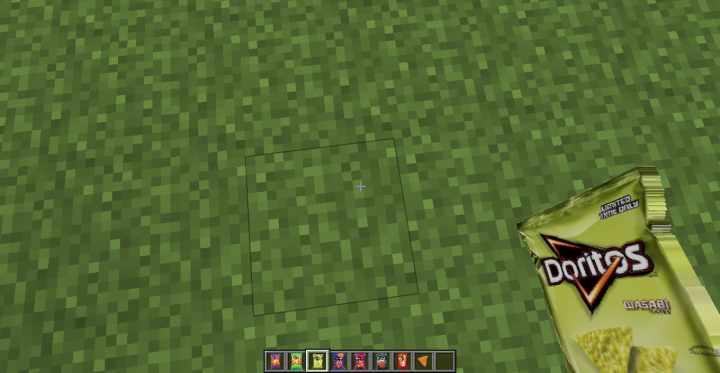 The textures are really hi-def.